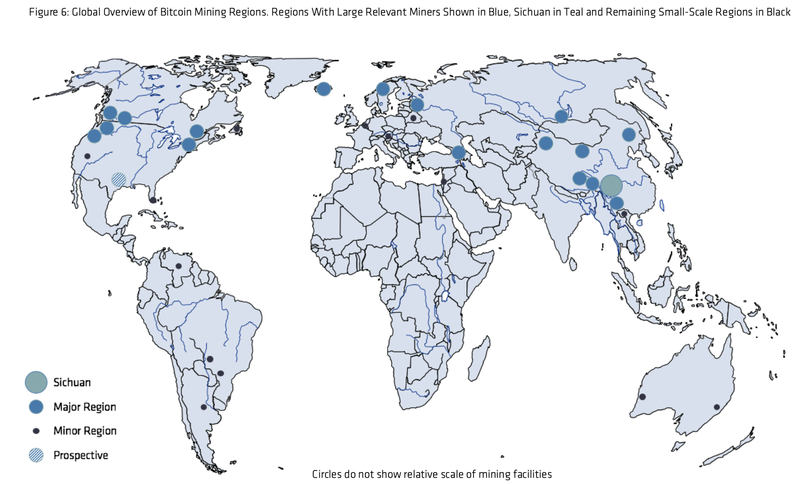 CoinShares, the cryptoasset investment and research platform, released a new 19-page report titled: “The Bitcoin Mining Network—Trends, Marginal Creation Cost, Electricity Consumption & Sources.” The report analyzes the geographic distribution, composition, efficiency, electricity consumption, and electricity sources of the Bitcoin mining network. 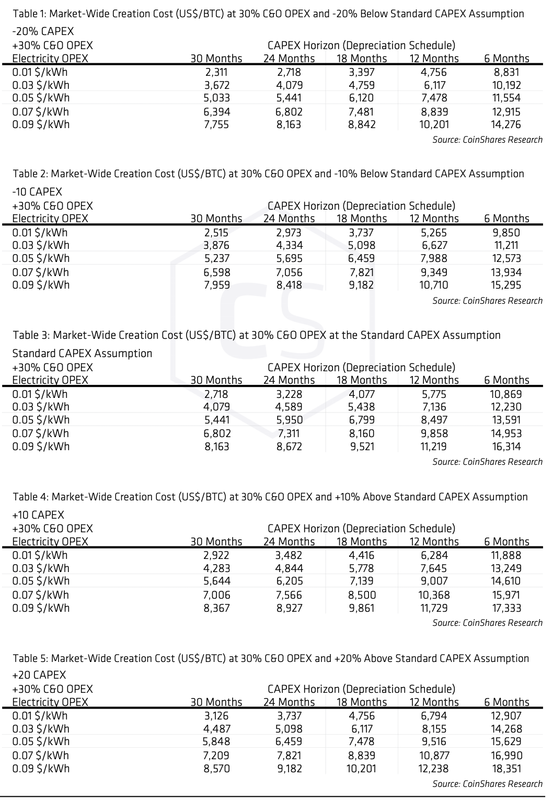 Additionally, the white paper examines trends in hash rate, marginal creation cost, hardware costs, and hardware efficiency. This report is the second edition of CoinShares bi-annual mining report. 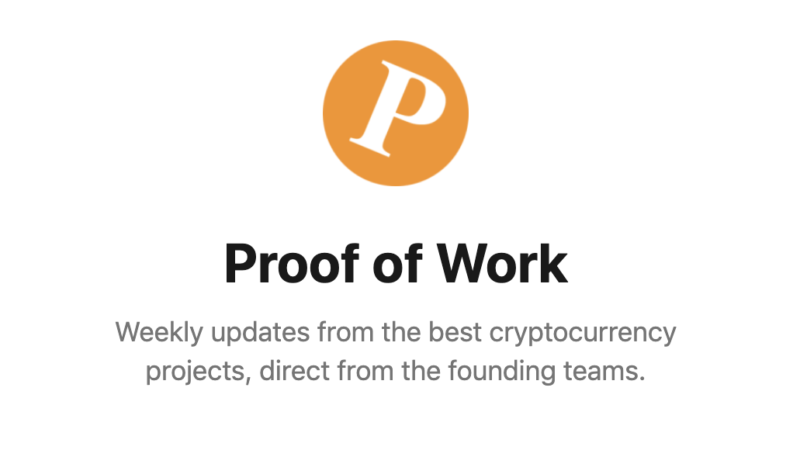 The firm’s first report of Bitcoin mining was published in May 2018. 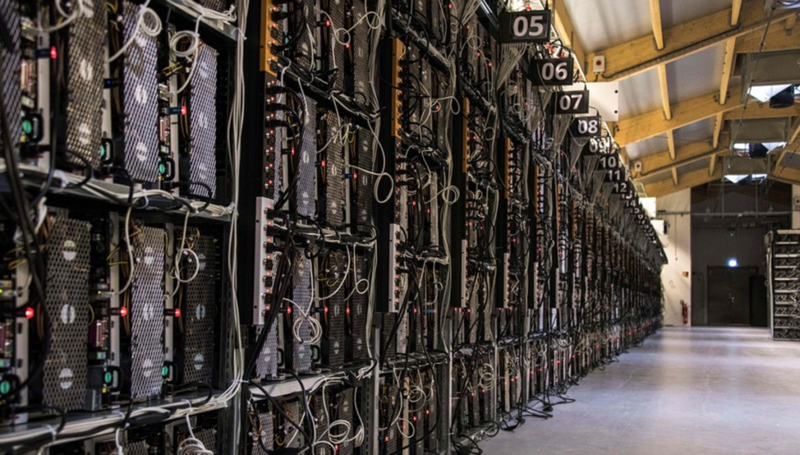 CoinShares starts off the report by noting that in the second half of 2018, several next-generation mining units were introduced onto the market. These mining units saw significant improvements in both gigahash-per-joules (GH/J) efficiency and investment cost per terahash-per-second. On average, the efficiency of hardware introduced since CoinShare’s last report has fallen along the previously identified trendline, while the cost of the hardware has fallen below the previous trendline, and the network’s hashrate has grown faster than the two-year average, but slower than the all-time average. CoinShares goes on to model out the cost of creating bitcoin, concluding that at prices of ~$4,000/btc the average miner is either: operating at a loss and unable to recover capital expenditure or paying less for mining gear than the firm’s estimate. 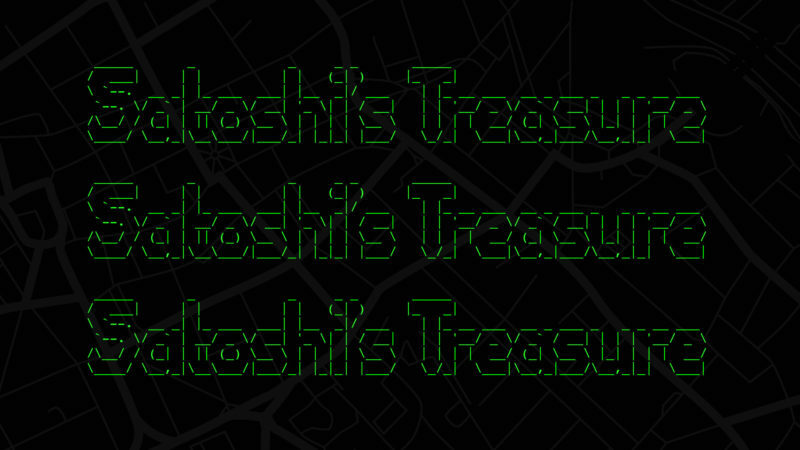 However, CoinShares notes that, given the right conditions, miners can still profitably mine bitcoin. In the remainder of the report, CoinShares examines the renewable energy usage of miners. 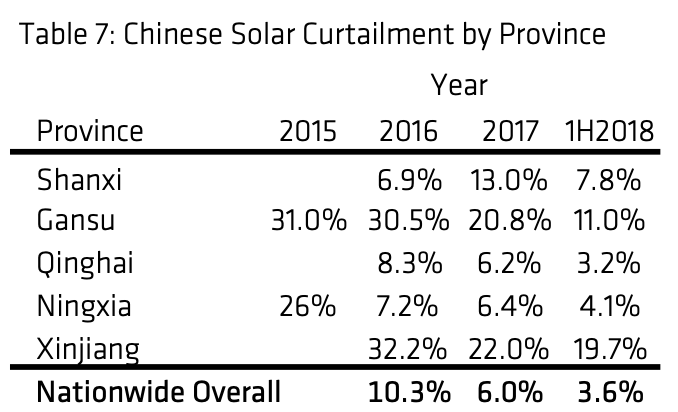 According to CoinShares one of the major issues for renewable energy generation, over the past 10 years in China, is curtailment. Curtailment refers to the rejection of additional energy output due to the fear of overloading and shutting down an energy grid. Curtailments impact the earnings of renewable generation operations at a fixed cost basis — significantly impacting the net profitability of renewable energy operations. 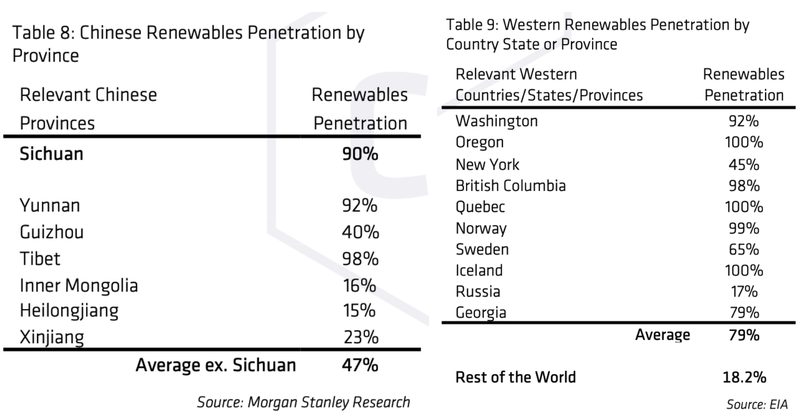 In certain regions of China, depending on the energy source, curtailment rates can be higher than 30% — that is, rejecting an extra 30% of energy production. For miners, however, regions with high curtailment rates are attractive locations for mining operations. Energy surplus, which would otherwise be wasted, will often be sold at cheaper prices to miners. While CoinShares, themselves, admit that it is difficult to measure the difference between renewable and non-renewable energy use for individual mining operations, the company does make some educated guesses based on data it collected.